at the time of with drawling money from ATM of AXIS Bank at Modi Khana, Near Joshi apartment, solapur city 413001, my ATM/ Driving licence fallan behind ATM machine, at the time of money counting, I have kept It on ATM Machine. or else will file case Against Axis Bank. 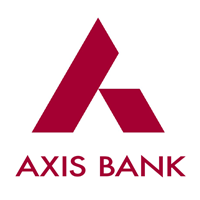 I have accont in axis bank from 3 years.but i was not done any tranjuction still.i want to know my account no. and all details.i want to do tranjuction now.plz help me.